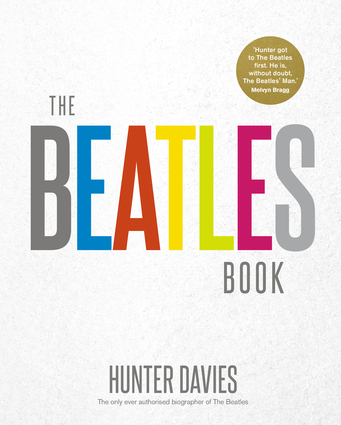 Hunter Davies, the only ever authorized biographer of the group, brings together three eminent Beatles experts to compile an invaluable and essential guide. Divided into four sections—People, Songs, Places and Broadcast & Cinema—the book covers every element of the band's history. Illustrated with material from Hunter's remarkable private collection of personal artifacts and memorabilia, this compendium is an beautiful, insightful and entertaining treasure for any Beatles fan. Hunter Davies is the author of the only ever authorized biography of The Beatles, still in print in almost every country in the world. In 2012 he edited The Lennon Letters, and in 2014 The Beatles Lyrics. Spencer Leigh is the author of The Beatles in Hamburg and The Beatles in Liverpool. Keith Badman has been a columnist for Record Collector magazine for 20 years. His books include The Beatles Diary and The Beatles off the Record. He assisted with the archive film and video research on The Beatles Anthology series. David Bedford is the author of Fab One Hundred and Four and Liddypool.